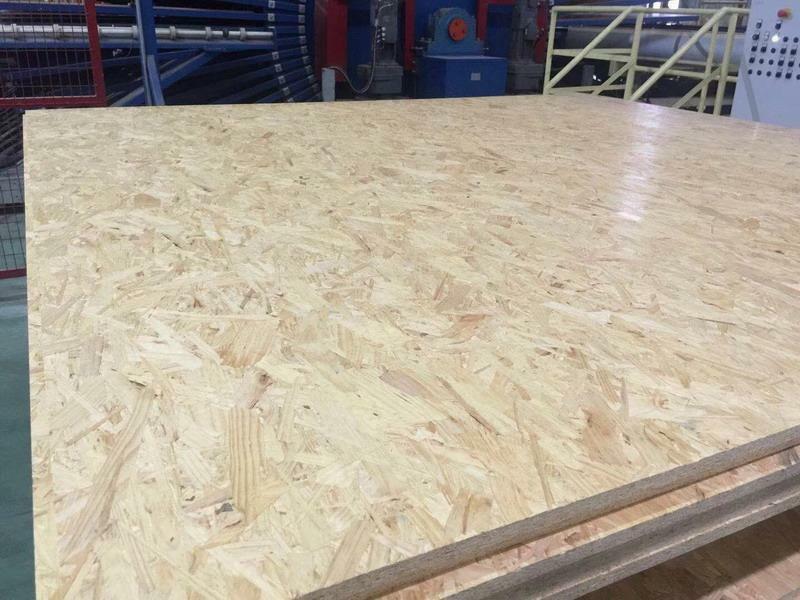 OSB is an abbreviation for “Oriented Strand Board”. 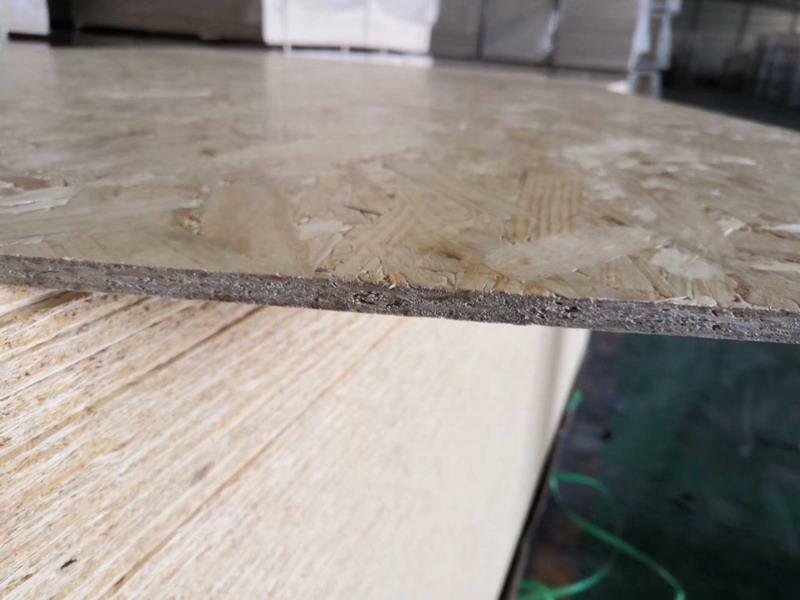 It is also translated into oriented fiber board and oriented strand board in China. Using 100% logs, peeled, sliced, and processed into 40mm-120mmmm, 5mm-20mm wide, 0.3mm-0.7mm thick wood chips, dried at high temperature, and added high-performance glue and water repellent after screening. , According to its latitude and longitude layered orientation, made under high temperature and pressure. 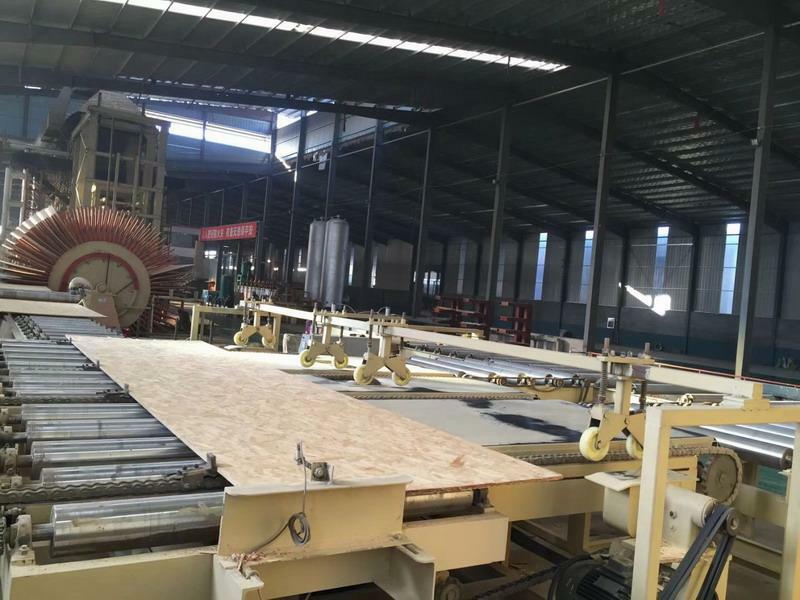 After modern processing, OSB adopts solid wood lamination technology and “zero-formaldehyde” technology to deep-process the wood, not only retaining the natural characteristics of the wood, but also giving the OSB board more excellent properties than solid wood. It has “bending strength”. High, strong moisture resistance, small coefficient of linear expansion, dimensional stability, uniform material, nail holding power, strong impact resistance, easy processing and so on. 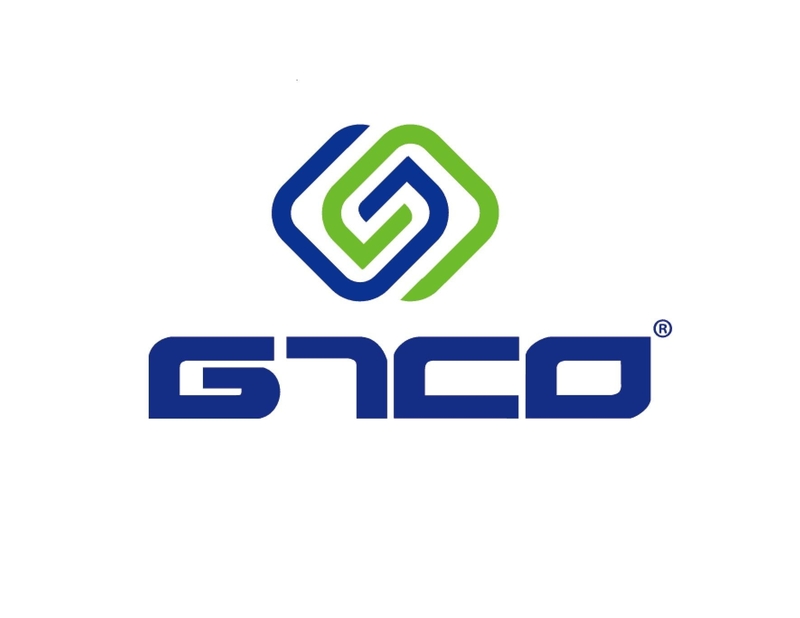 *According to the American Plywood Association accreditation standards and the Japanese Agriculture, Forestry, and Fisheries Department's license. 1. As with traditional plate materials, nails, saws, screws, and glue can be used. 1. 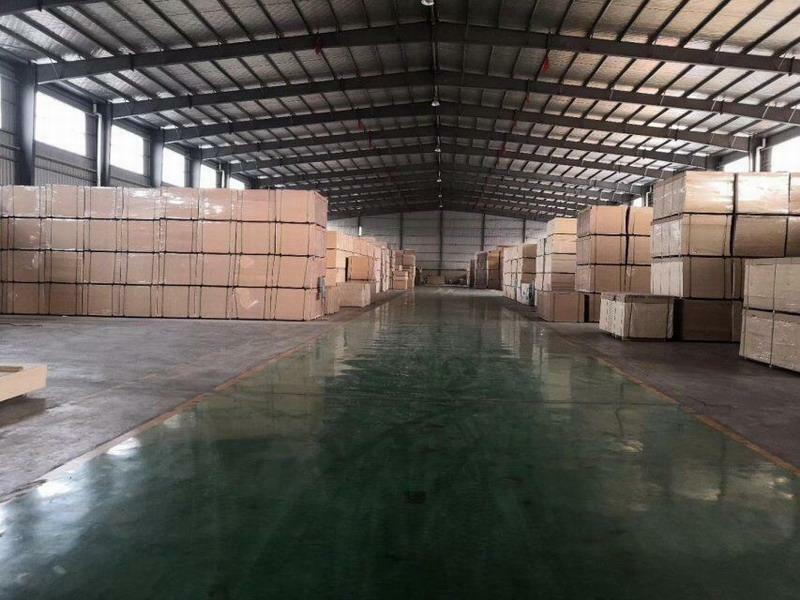 Suitable for advanced interior decoration, wardrobe combination, furniture, door, door frame, window frame, ceiling, curtain box, heating cover, footboard, roof panel, floor, floor base material, background wall, etc. 2. Furniture manufacturing industry: bed boards, sofas, chairs, cabinet structure boards, dining tables, tea tables, student desks, countertops, and furniture panels. 3. Packing materials: box, floor, package box frame, container bottom plate of the packing box. 4. Exhibition and advertising industry: It is used in the construction of exhibition booths, exhibition halls, product shelves, display boards, and advertisement boards.